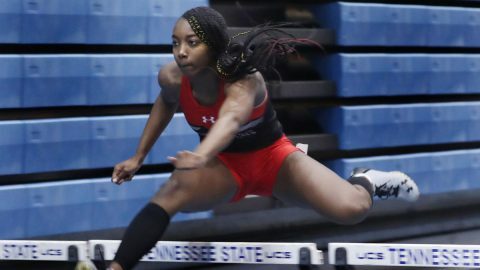 Hurdles | Clarksville Sports Network - Clarksville Tennessee's most trusted source for sports, including Austin Peay State University. 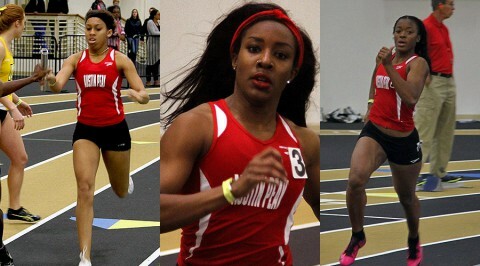 Clarksville, TN – The attention of Govs fans have been focused on the Austin Peay men’s and women’s basketball teams this past month, with the indoor track and field team having had a 41-day layoff between meets, but even that layoff hasn’t kept the Lady Govs from showing their mettle in trying to better their third-place finish in the 2014 Ohio Valley Conference Indoor championships. Bowling Green, KY – Austin Peay State University women�s track and field team makes it return at the Hilltopper Relays, hosted by Western Kentucky, 9:00am, Saturday, at Charles M. Ruter Track and Field Complex.